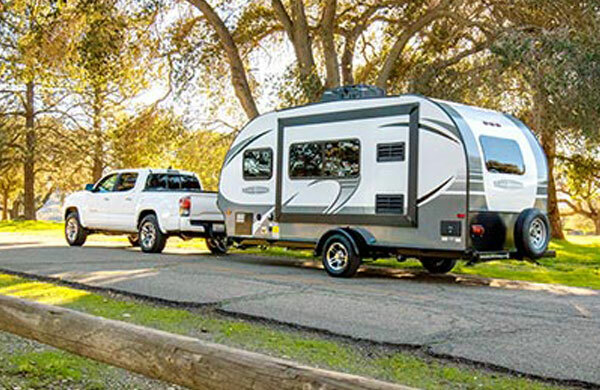 Camping World of Northern California is located in Vacaville conveniently beside Interstate 80 about a half hour from Sacramento and less than an hour from Napa Valley. 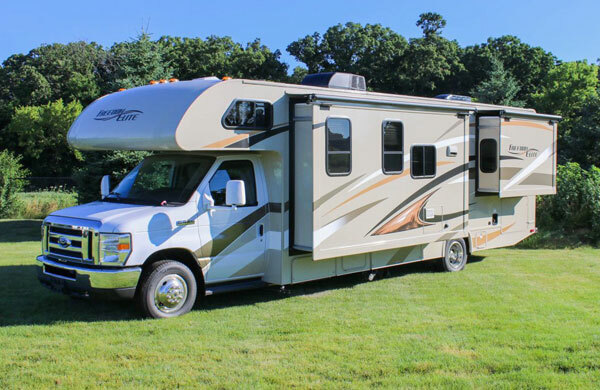 As a member of America’s largest RV dealership network, we provide you and your family the opportunity to see nearly 200 new and used RVs available every day. 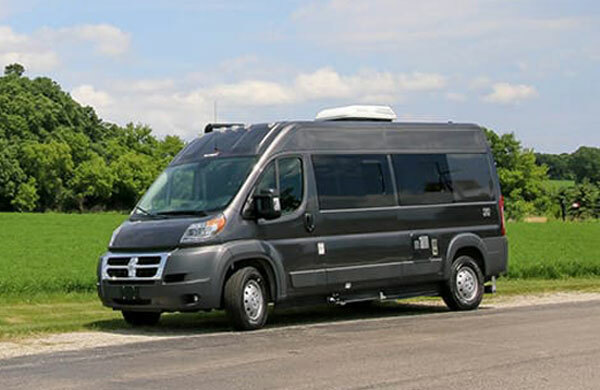 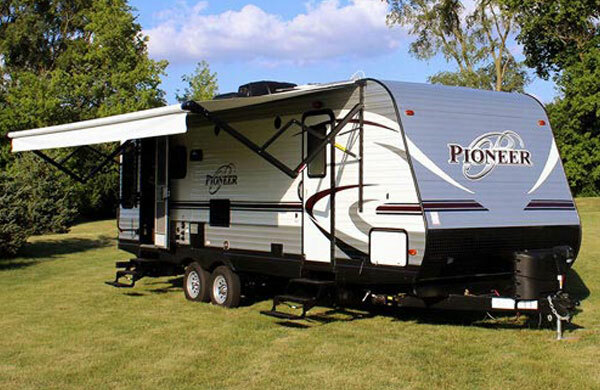 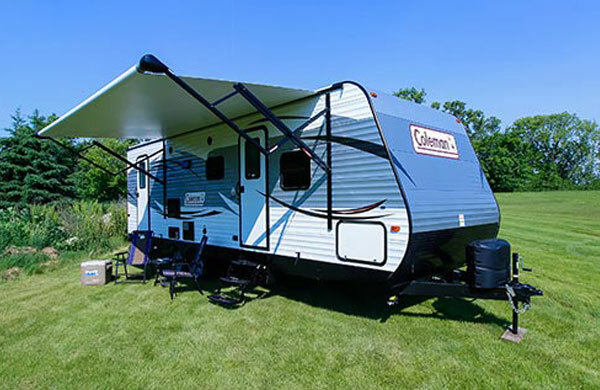 We carry everything from travel trailers to motorhomes in some of America’s best RV brands including Forest River, Heartland and Coleman. 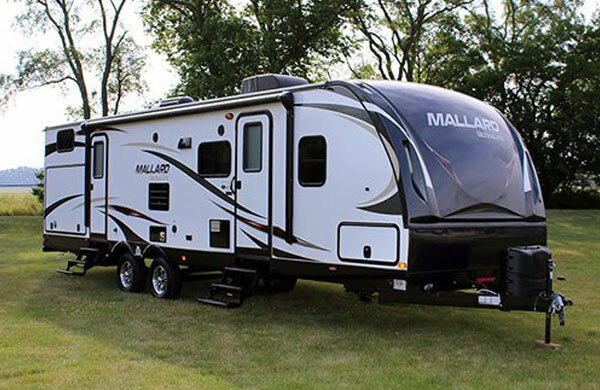 Email Camping World of Vacaville with any questions or comments.